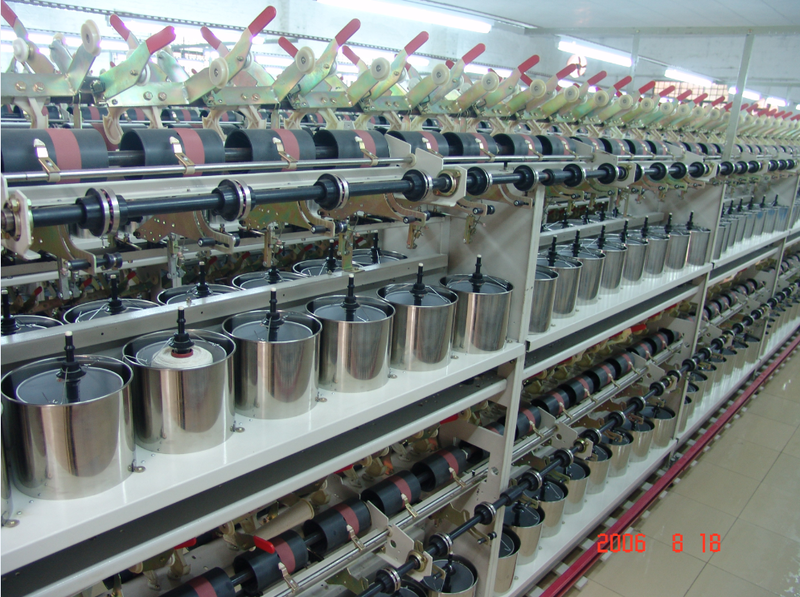 This staple Two-For-One Twister is apply to cotton yarn, woolen yarn, acrylic yarn and other blended yarns. 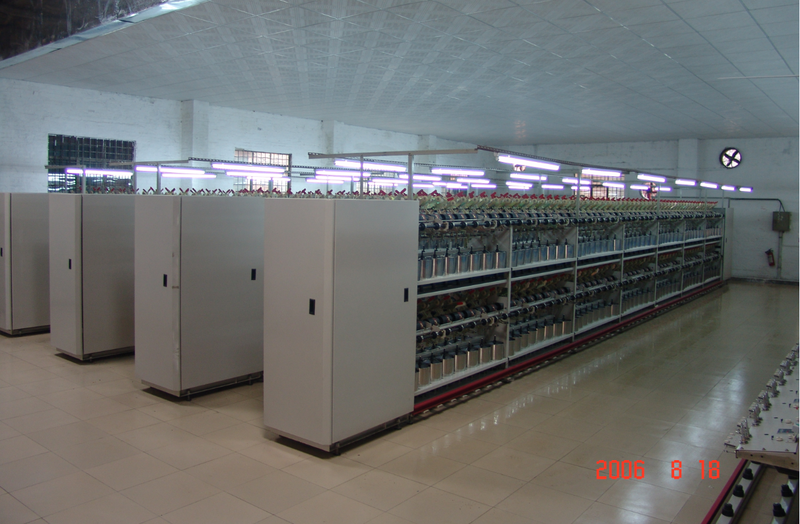 The spindles is adopted by the curve installation mode which reduces the load and electricity consumption greatly. 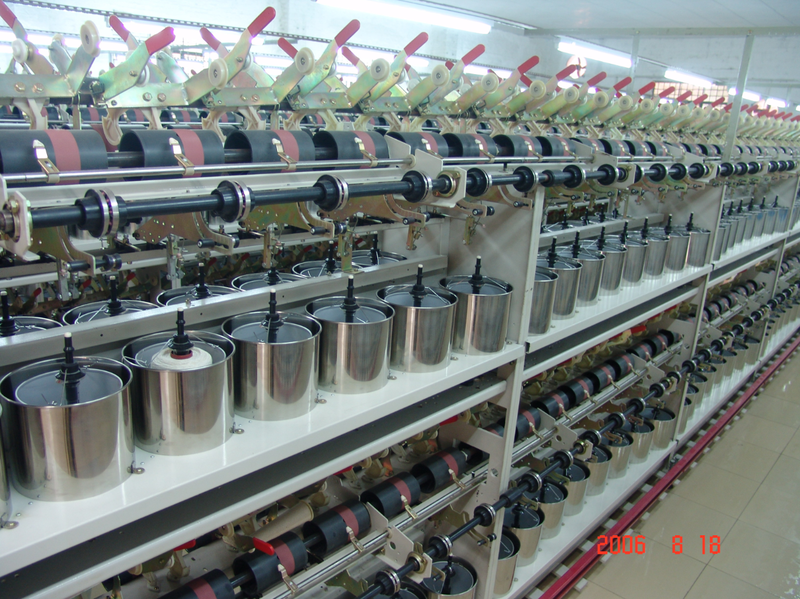 The bobbin creel uses the cam type compression device, which ensures the bobbin forming.The pressure is even from small to big.Well-designed gear box structure and builder cam make the winding form good(Optional servo motor guide wire system). The CY256 staple two-for-one twister is double-sides and double-layer ,with high output, low power consumption. 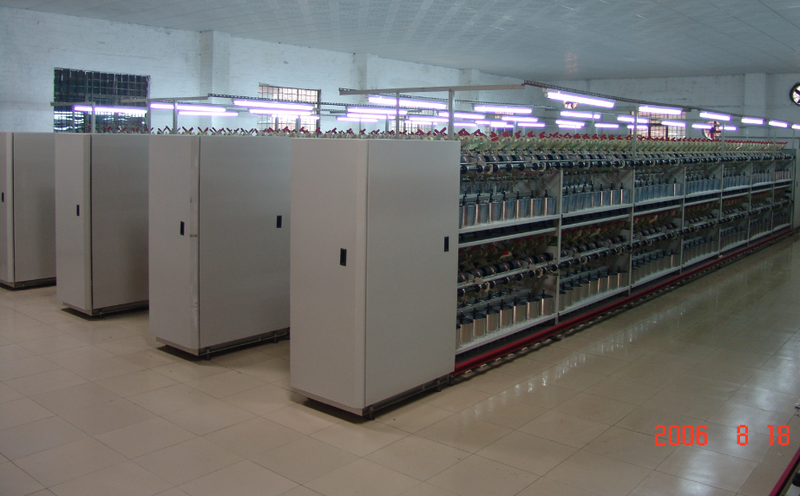 Looking for ideal Short Fiber Twisting Machine Manufacturer & supplier ? We have a wide selection at great prices to help you get creative. All the 2 for 1 Twister are quality guaranteed. We are China Origin Factory of Large Package Twister. If you have any question, please feel free to contact us.